Time flies so rapid, that I get lost t of track of the days and in a couple of months from now our first born will soon turn 6. What is going on? What a crazy rapid planet we have now. I need to freeze the time if I could just make my children young, yet it would be impossible. Growing is also one awesome thing, meaning we see them blooming and learning and sometimes they become a smarty pants. Nevertheless, they were once those tiny, fragile baby's we ones have. After our youngest just turned 1, now it's time to for me to get ready for the next one. I have only 1 month apart, and to think that December is full of holiday activities, party preparations and so much more. I hope to keep up with all of this. 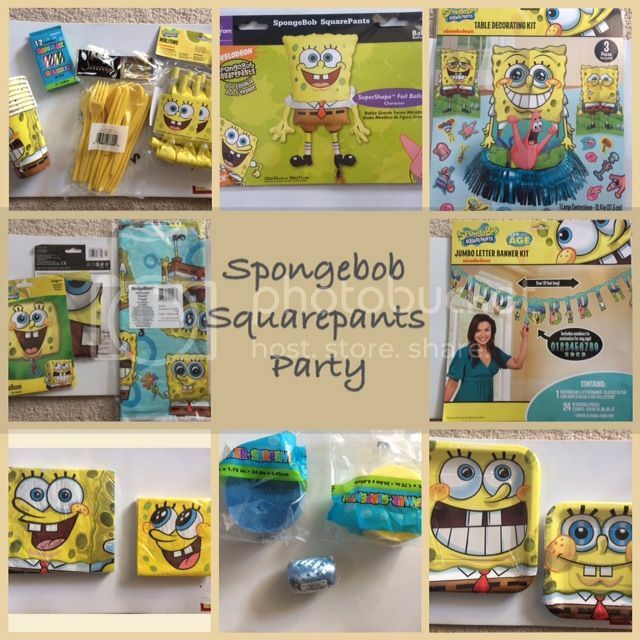 Moreover, since our son loves Spongebob Squarepants, this upcoming Birthday would be themed as Spongebob Party. I did not show him the Party supplies as I wanted it to be a surprise, until it gets closer. 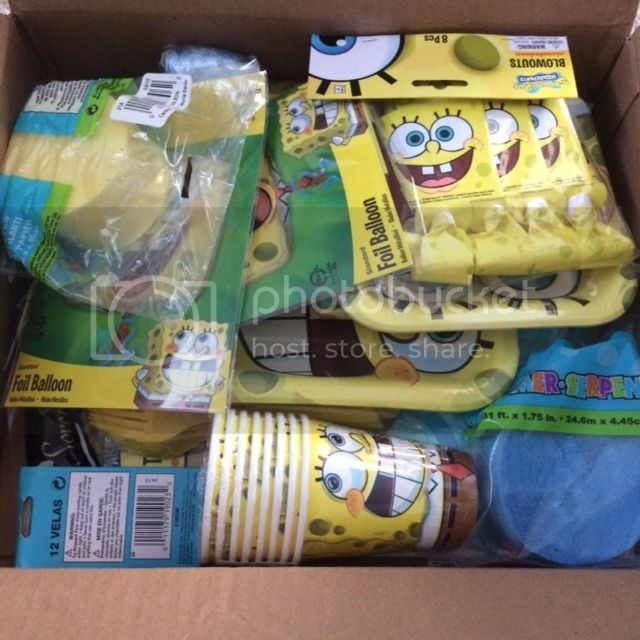 I received the whole party materials from Wholesale Party Supplies online website. They have quite plenty of themed birthday or any kinds of occasions there is. I have finally found a decent place to rent for the said occasion, now it's time for me to simply ask the owner if whether or not it is permitted to put tape for the banner. For the price of OUR PRICE: $39.99, this is a great catch to have. My son would be ecstatic when he finds out that what he is being longing for a while will come true. And because I have the kits with me, it will be easier to just focus on the food that I am going to cook for that day. If you need party supplies and/or costumes, I would recommend to visit Wholesale Party supplies online first as they have great deals to offer. What a cool theme! Kids really love Spongebob! I bet the kids will enjoy this. You got some big savings too.